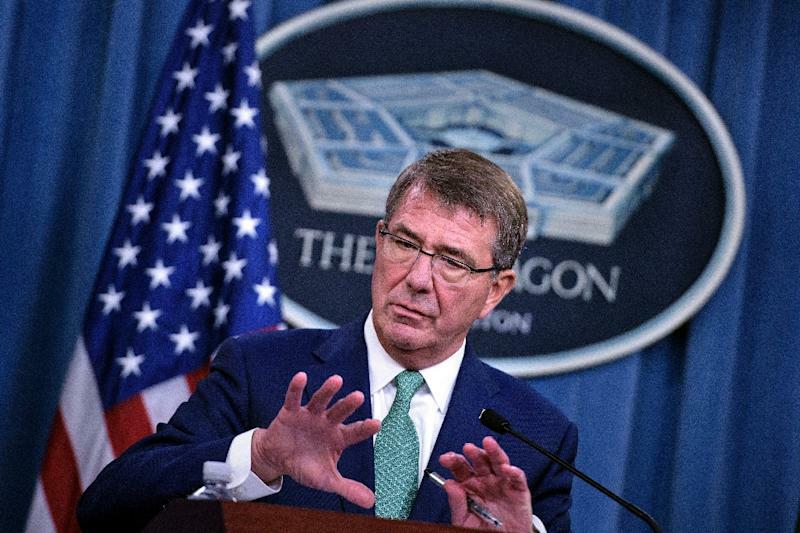 Ko Olina (United States) (AFP) - Pentagon chief Ashton Carter on Friday criticized the "deeply troubling" remarks by Philippine President Rodrigo Duterte, in which he likened his deadly war on crime to Hitler's efforts to exterminate Jews. Carter's comments came during a regional security summit with Southeast Asian ally nations, where he sought to reassure counterparts that Washington's ongoing commitment to its Asia "rebalance" would continue into the next US administration. 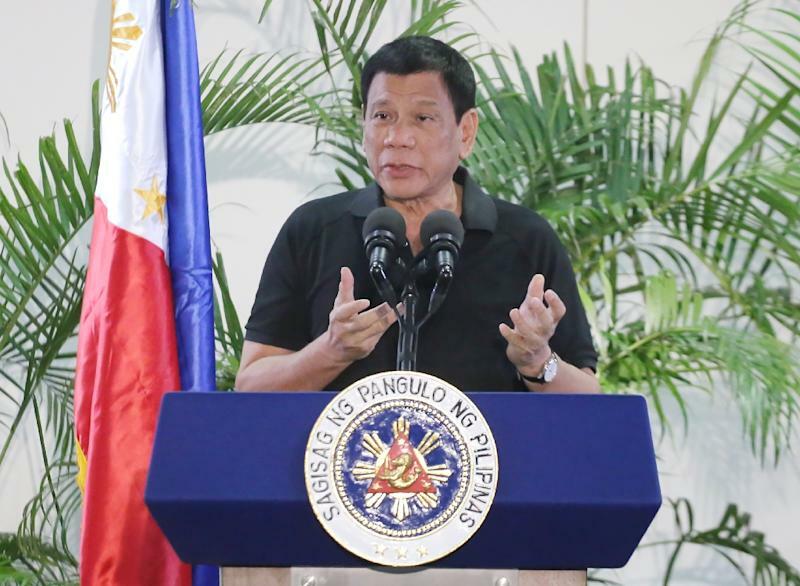 Earlier Friday, Philippine President Rodrigo Duterte had made televised remarks drawing parallels between his campaign to wipe out his country's drug problem and Adolf Hitler's genocidal drive. "Hitler massacred three million Jews. 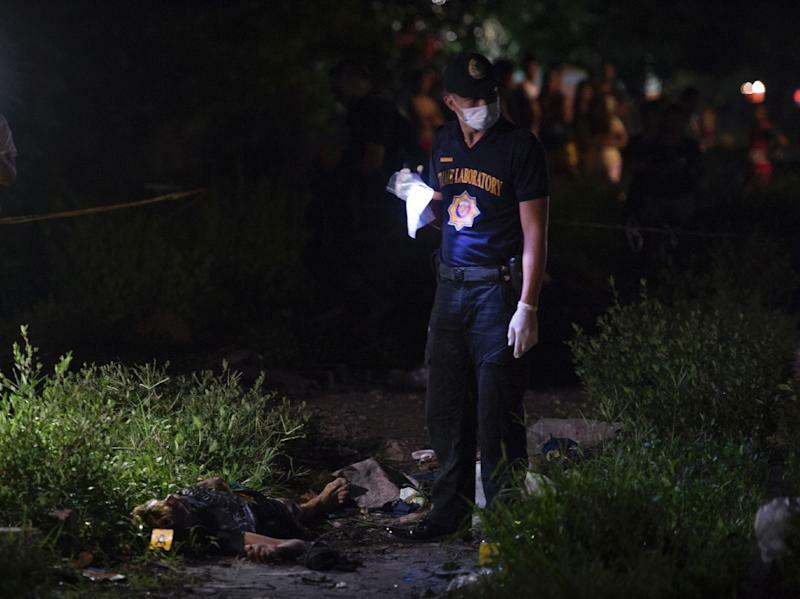 Now there are three million drug addicts (in the Philippines). I'd be happy to slaughter them," Duterte told reporters in his home city of Davao. Carter said the remarks were not discussed at the summit. But "speaking personally for myself, I find those comments deeply troubling," he said. The "informal" meeting of the Association of Southeast Asian Nations (ASEAN), held on Oahu in Hawaii, focused mainly on longer-standing regional issues such as continued unease over China's growing reach across the South China Sea. Beijing has in recent years expanded its physical presence in the strategically vital waterway, turning small maritime features, islets and reefs into much larger islands capable of holding military facilities. Carter has repeatedly stressed that the US military will ignore Beijing's contentious South China Sea claims, and keep operating in waters and airspace surrounding the islands. "The United States would like to help all our nations see more, share more, and do more to keep Southeast Asia's vital waterways open and secure," Carter said earlier Friday. Another topic high on the agenda was the rise in Islamic State-affiliated groups, especially in Indonesia, Singapore, Malaysia and the Philippines, as well as the return from Iraq and Syria of war-hardened jihadists. "I was able to describe how the defeat of (IS) in Iraq and Syria would demonstrate that there is no state based upon (their) Ideology," Carter said. But that "I also expected to see real and attempted metastases to ASEAN nations." Singapore Defense Minister Ng Eng Hen said the issue was a "core concern" among ASEAN members, and warned that IS and affiliated jihadists had grown better organized and networked over the past year or so. "If ISIS is diminished or dismembered in Iraq and Syria, in the short term we would actually suffer because they have more than 1,000 foreign fighters there. They will decide to come back -- some energized, some trained and the networks will still be existing," Ng said. The US rebalance towards Asia -- or "pivot," as it is sometimes called -- has been a cornerstone of President Barack Obama's foreign policy, with a shifting of focus away from the Middle East and toward the Asia-Pacific region. Obama has mended relations with Myanmar, Vietnam and Laos while bolstering regional blocs and providing a counterbalance to China's regional ambitions. Indonesia, Malaysia and the Philippines recently agreed to conduct joint sea patrols to fight piracy, organized crime, and terrorist activity in the Sulu Sea. A senior US defense official, speaking on condition of anonymity, said he was confident that the United States would retain its Asia focus whatever the result of November's presidential election. "We've got a good thing going," he said. "There are a lot of opportunities left over. And we want to make sure that our position in the region is solid for the next president." The Pentagon chief met privately with all 10 defense ministers, including the Philippines' Delfin Lorenzana, a former diplomat who lived for 14 years in Washington. Carter said the two had "very good" discussions about the continuation of the two countries' military alliance, which dates back more than 60 years, and which the Pentagon chief on Thursday said was "ironclad." Their meeting drew intense scrutiny following Duterte's Hitler comments, and other remarks earlier this week in which he vowed to end joint military exercises with the United States. The firebrand leader has also called Obama a "son of a whore" and extended overtures to China, potentially upsetting the strong US-Philippine alliance. Lorenzana declined to comment on his president's comments when contacted by AFP.